Nadia Aly spends her time traveling the world, experiencing and exploring scuba diving locations globally, with a view to sharing her findings about the best destinations to go to for interesting ocean encounters. With her natural talent for creating immersive digital media,her photos, videos, and reviews capture the very essence of a scuba diving experience, and she communicates that experience through her website. 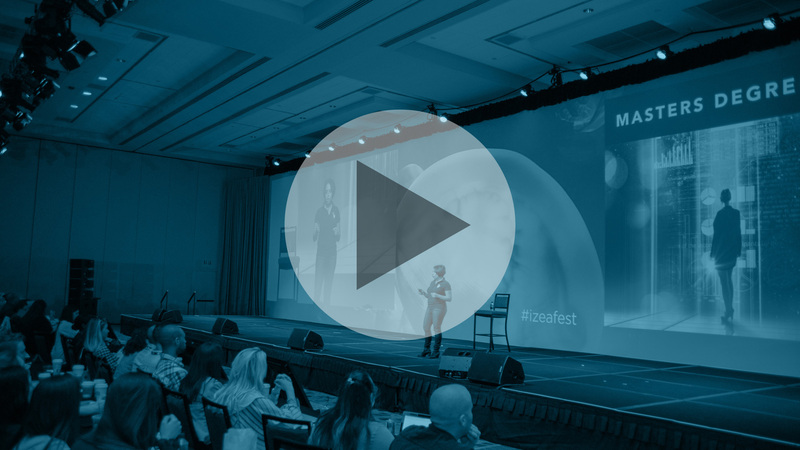 Learn what it’s like to step out of your comfort zone and chase your dreams. 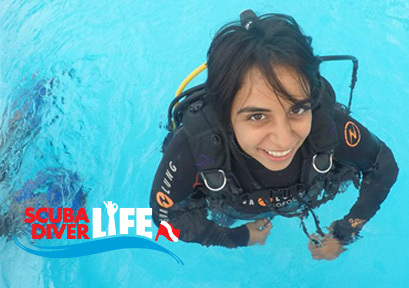 After working at Microsoft, Google and PADI, Nadia decided finally follow her intense urge to scuba dive around the world. She built an entire business to help support her passion for scuba diving and underwater photography. Learn more about her story and get inspired to start living the life of your dreams, today!